Bruce R. DeBoer joined us in January 2005 as our Vice President, General Counsel and Secretary and was appointed Senior Vice President, General Counsel and Secretary in January, 2018. 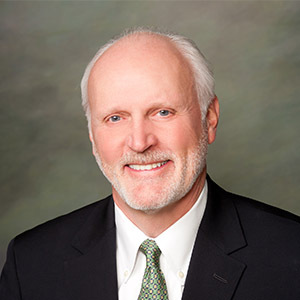 Mr. DeBoer previously served in similar capacities with Tom Brown, Inc., Presidio Oil Company, Canterra Petroleum Inc. and Energetics, Inc. Mr. DeBoer has over 38 years of experience in managing the legal departments of independent oil and gas companies. He holds a Bachelor of Science Degree in Political Science from South Dakota State University and received his J.D. and MBA degrees from the University of South Dakota.